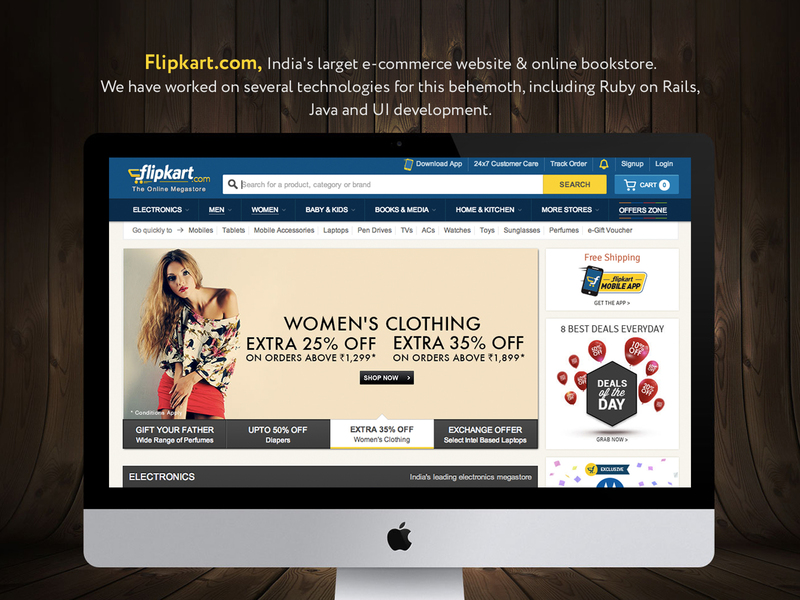 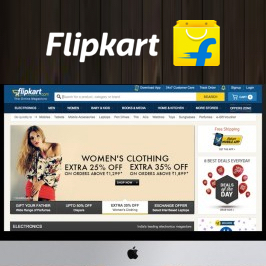 GoodWorkLabs team has worked on a number of backend technologies for Flipkart.com, India’s largest e-commerce company. 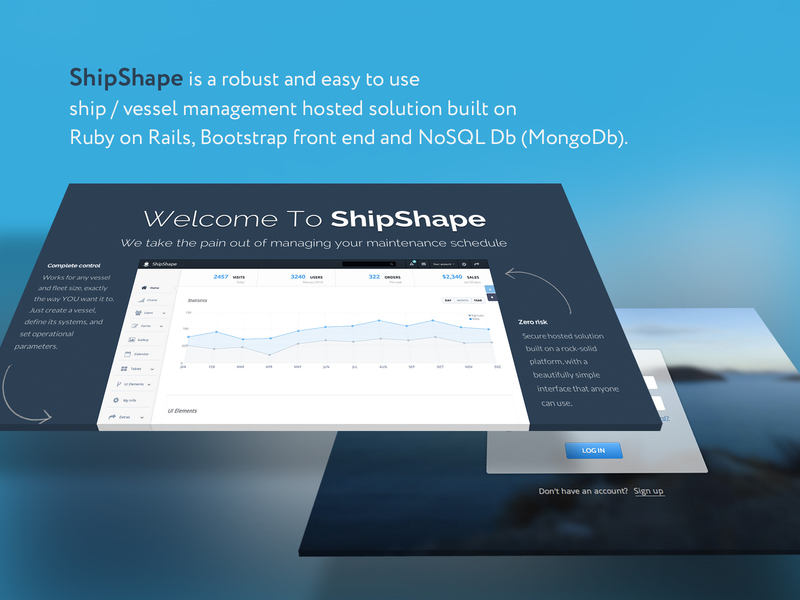 ShipShape – We have worked on a cutting-edge Ruby on Rails product called ShipShape, a ship / vessel management tool. 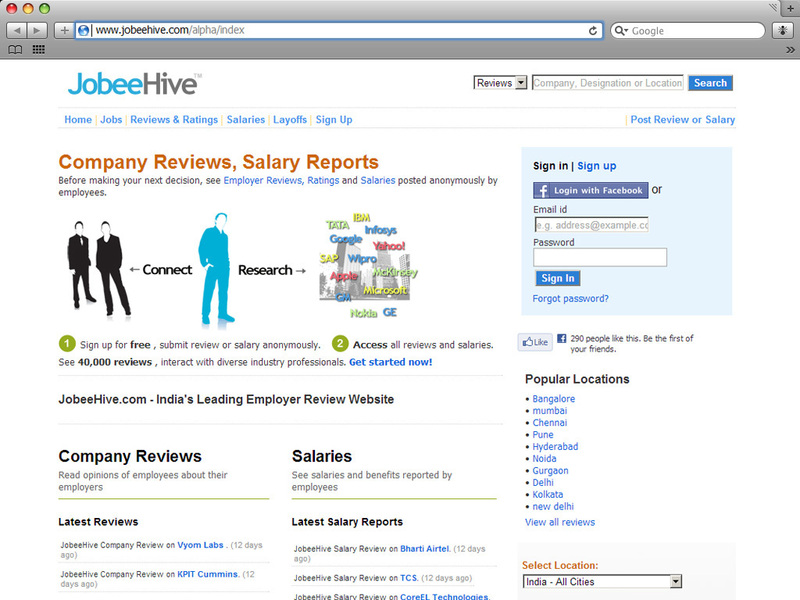 GoodWorkLabs has built JobeeHive.com, India’ largest employer review website.